The app offers up-to-date information about the event, including session schedules, speaker information and push notifications. It will be updated regularly with the latest information available for attendees. 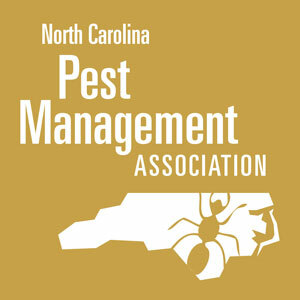 The 2019 NCPMA PCT School will be held Jan. 27-31, 2019 at the Sheraton Imperial Hotel and Convention Center in Durham. Registration is now open.